What did Prince Philip do? Royal Duke has retired - but from what? 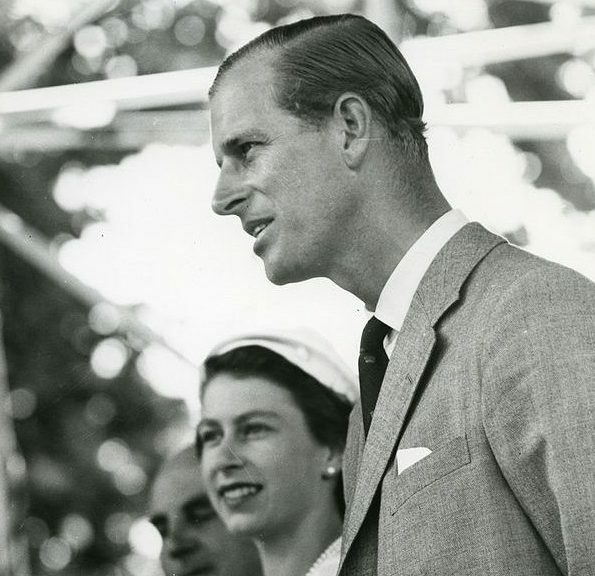 As you may, or may not of heard Prince Philip, Duke of Edinburgh, the soon-to-be 96 year old husband to Queen Elizabeth has just announced that he will be taking a step away from the limelight, and no longer carry out public engagements from the August of this year. As someone who professes little to no interest in the royal household, I personally was not that bothered at the announcement, but having been drawn into the throngs of the successful Netflix series “The Crown“, I was curious as to what exactly Philip was retiring from? He has jokingly been overheard describing himself as the “world’s most experienced plaque unveiler”, but what did ‘Prince Philip of Greece and Denmark’ actually do? That is a long list for someone on benefits that gets to eat a lot of posh food for free. In fairness being out and about when you are past the bloom of youth, can take it’s toll. Hope you feel better soon, you helicopter-flying assassin-grandad!